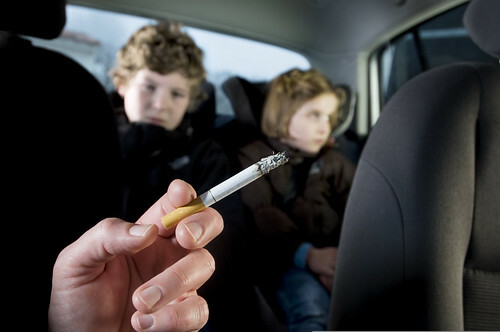 With a ban on smoking in cars carrying children coming into force on Thursday (1 October), Surrey County Council’s Cabinet Member for Wellbeing and Health Helyn Clack said: “This is great news and I have no doubt it will make a big difference to the health of future generations. “Passive smoking is a danger anywhere but the risks are heightened in a confined space and this new law is about protecting people from a habit that ruins far too many lives – in Surrey alone more than 1,400 people a year die from medical conditions related to cigarettes. Further details about the ban designed to protect under-18s from second-hand smoke can be found on the Department of Health website. More information about quitting cigarettes and next month’s Stoptober campaign to help people give up can be found on the Healthy Surrey website. Alternatively call 0845 602 3608 or email stop.smoking@surreycc.gov.uk.